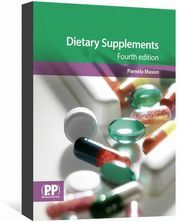 Our eBooks are available in a variety of formats, see our eBooks help page for more information. 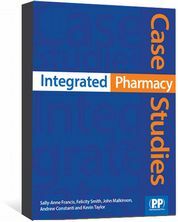 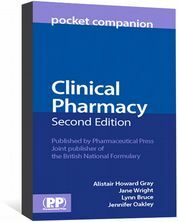 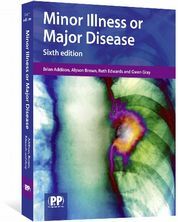 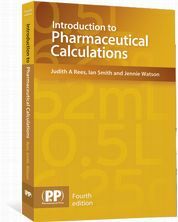 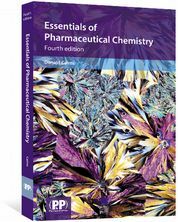 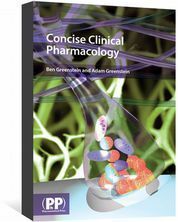 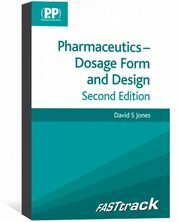 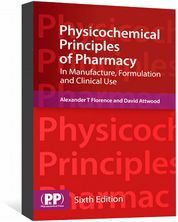 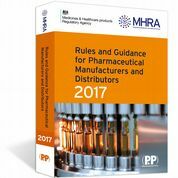 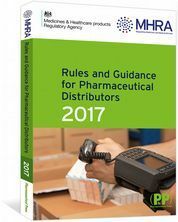 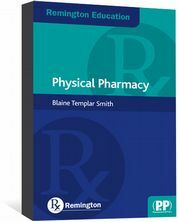 An A-Z eBook containing concise and practical pharmaceutical information for busy clinical pharmacists. 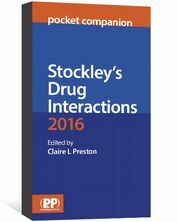 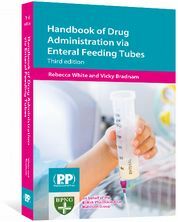 The 2016 eBook guide to drug interactions and their management, for the busy healthcare professional.